Recorded live here at the station on 2019 march 24. 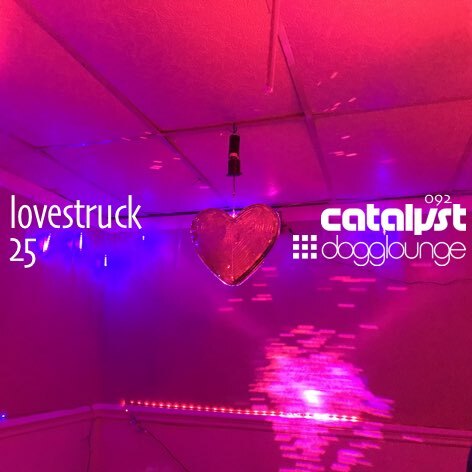 This was an intentional re-recording of the same tracks I played at a live event known as Lovestruck (the 25th such event) a week before. I did not have an opportunity to record that set, so I broadcast it at the station, and recorded it here. Tracklist will be at the Mixcloud page for this set once I upload it there.